There's plenty to do rain or shine...and you might even meet our friendly farm Mascot, Custard the Cow! Enjoy our exciting outdoor play areas including swings, trampolines and the aerial slide! * How fast can you pedal our Mini Go-Karts? 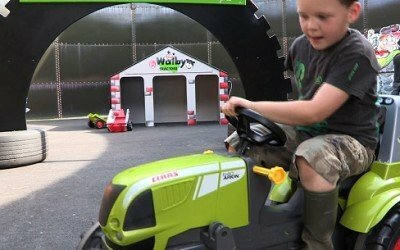 * Enter our Young Tractor Driver’s ‘Tractor Tower’ for more pedal action! 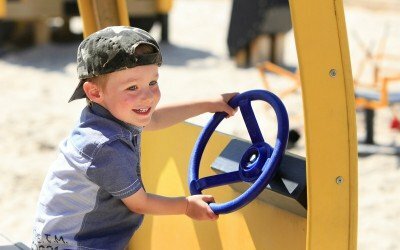 * You can ‘Dig & Play’ all day with our JCB-themed sand play area! 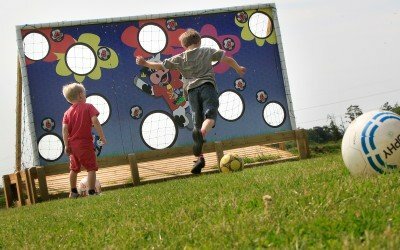 * Try out your skills against our ‘Shoot & Score’ goalie shoot out? 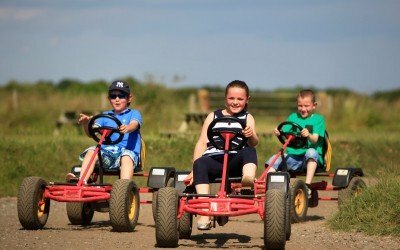 * Our Electric Mini-Quads (coin-operated, £1 a go) are also open all year on the Quad Track. 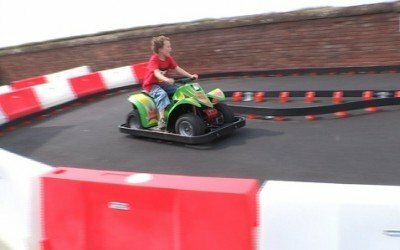 * For the more adventurous why not have a go on our ‘Agility Trail’ or our ‘Grown-up Go-Karts’? 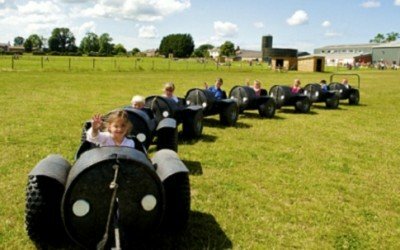 * Seasonal rides include our Baa-rmy Barrel Train and our off-road ‘Mini Land Rover’s’. (Please note that additional charges apply to these particular attractions when operating). 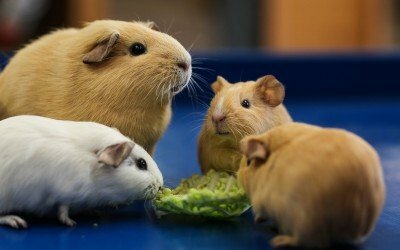 You may also find some unusual and rare breeds of livestock and poultry in our animal paddocks. Keep an eye on our Events page or sign up to our newsletter and we will let you know when other great events are going on! 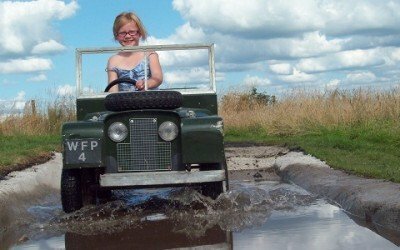 For fun on the farm rain or shine…come along to Walby Farm Park. There’s plenty to do both indoors and out. 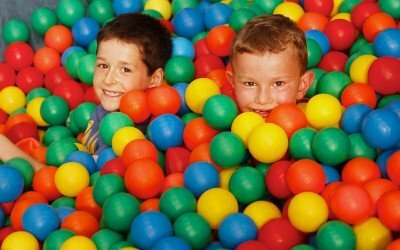 Why not let off some steam in our ‘Play Barn’ where there’s plenty of fun to be had! * Grab a sack and whizz down the Wavy Astra slide! For those all-important refreshments come along to our Curly Tails Café, sample our family friendly menu with delicious hot and cold homemade food served 10-5 every day. Try out our fabulous home-baking for afternoon tea or mid-morning snack or simply enjoy the surroundings over a choice of locally-roasted coffees! 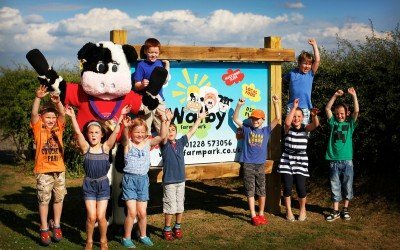 Have a fun-packed children’s birthday party, including all day entry & lots more; Walby Farm Park invitations & balloons, exclusive use of our Party Room (1 hour), hot or cold party food. Birthday cakes and party bags are available as well as other extras to personalize your party. If your ideal afternoon is spent shopping then browse in the Walby Farm Park Shop, we offer toys, books and gifts with a farm and countryside theme as well as those items of children’s clothing you may have left behind! 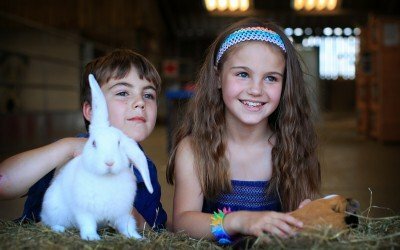 If you would like to come back for more fun on the farm with your class or another group we have an Education Room for your use (again, subject to availability). 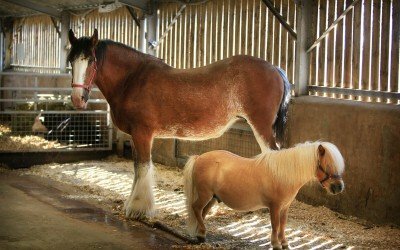 To make the most of your visit come and Meet the animals, where you will find Lady Alice, our Clydesdale horse, our beautiful donkeys, Treacle, Maple & Finbar and many more farm animals, poultry and rare breeds to see and learn about. If you come along to our ‘Demonstration Area’ you may be able to get closer to your new friends!